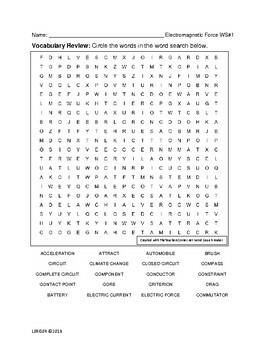 This product contains 4 different vocabulary word searches for the unit Electromagnetic Forces. 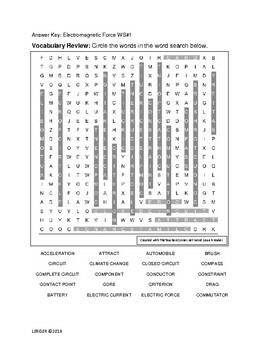 The final word search is an ultimate challenge with suggestions on how to use it in the classroom! When to use these assignments? 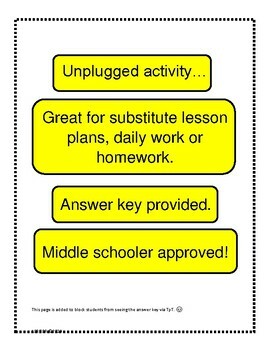 Substitute lesson plans? 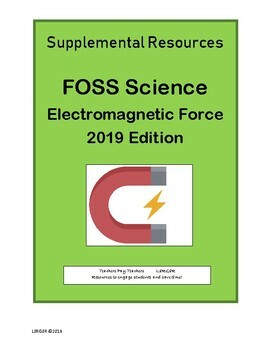 A classroom activities such as when labs are finished and there are those few minutes students seem to always get into trouble. How about a make up assignment? Homework assignment? Extra Credit?